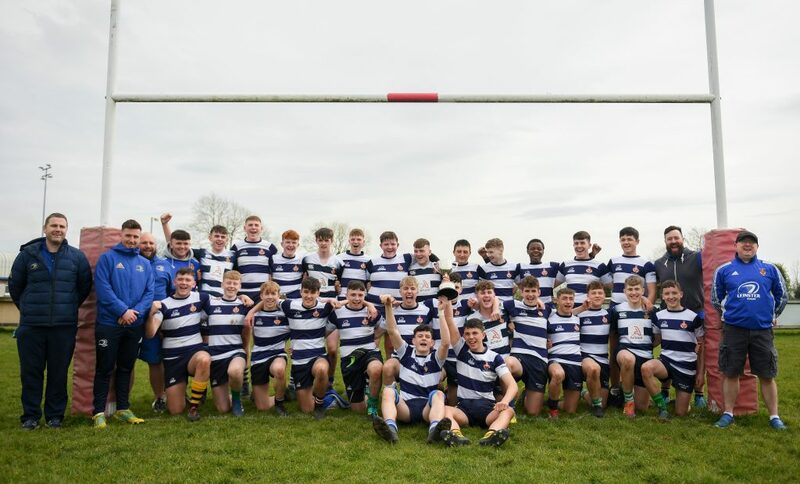 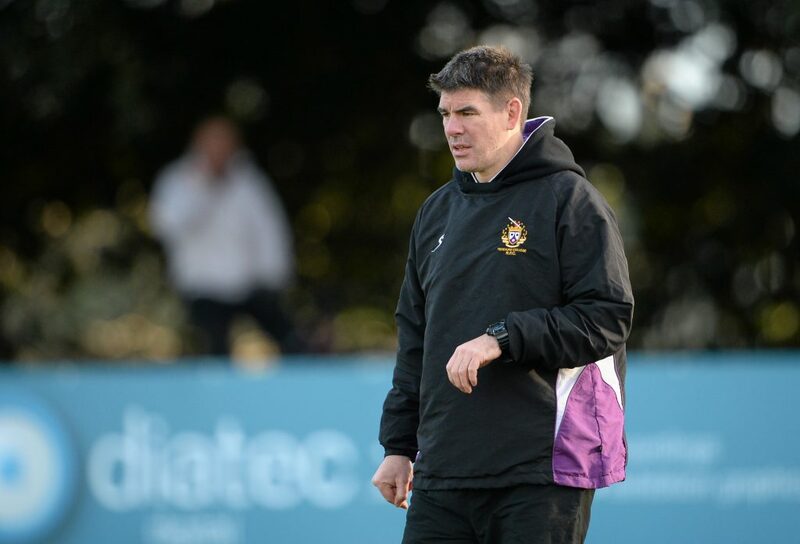 The opening round of fixtures in the 2019 Bank of Ireland Provincial Towns Cup took place on Sunday afternoon. 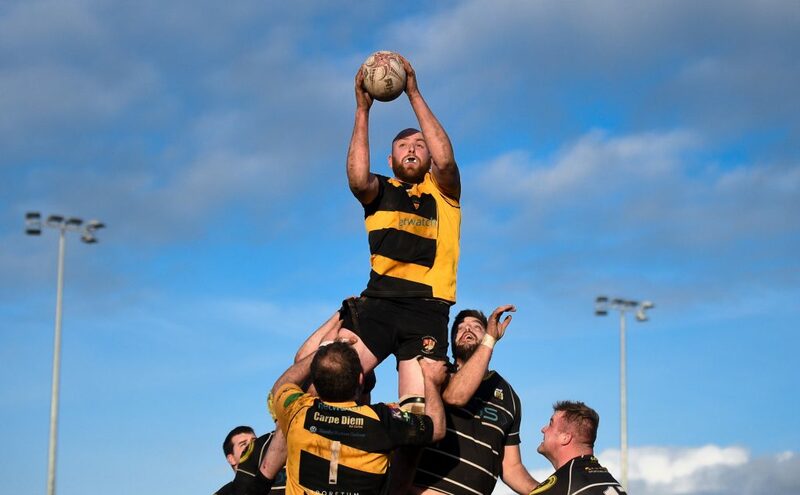 The second round draw also took place after the first round tie between County Carlow FC and Kilkenny RFC. 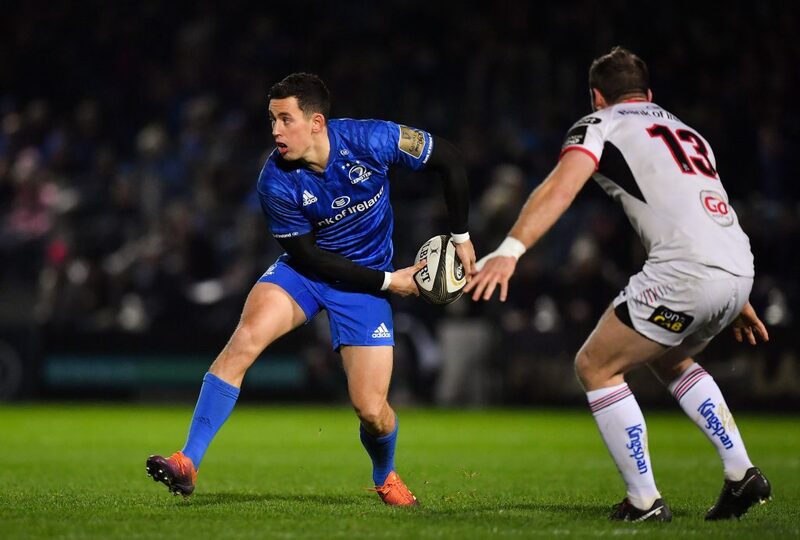 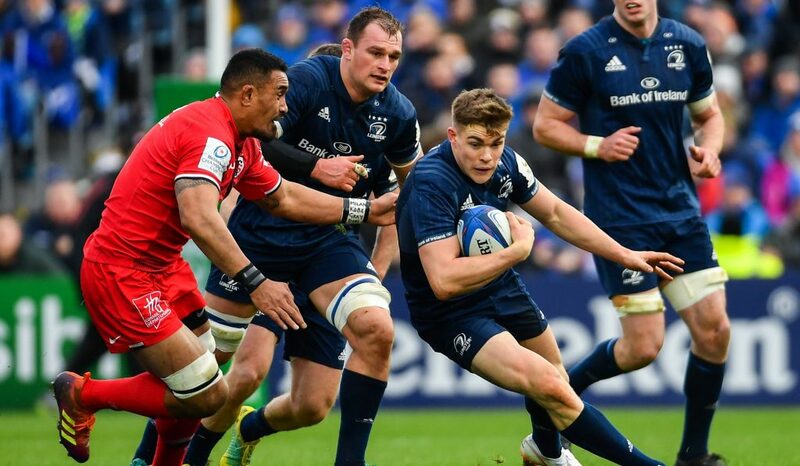 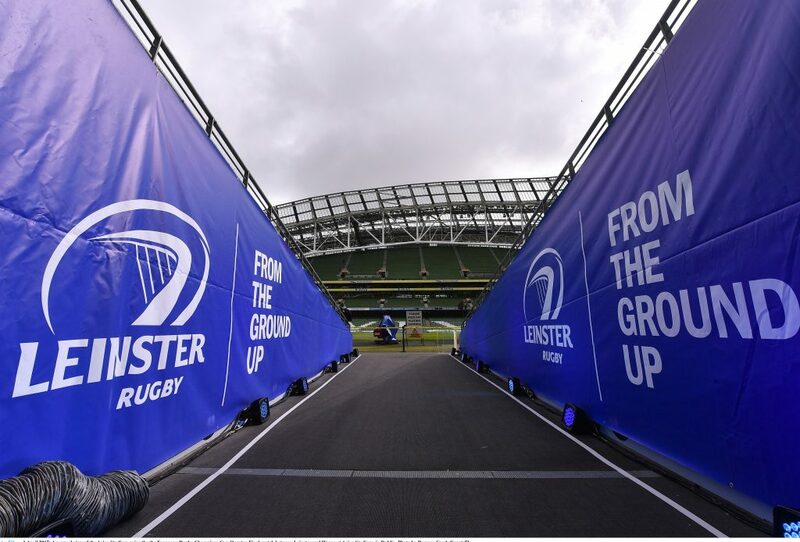 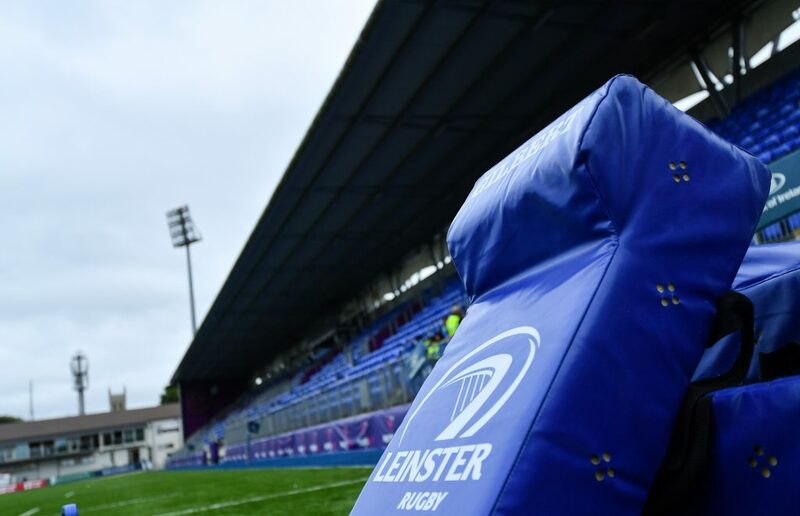 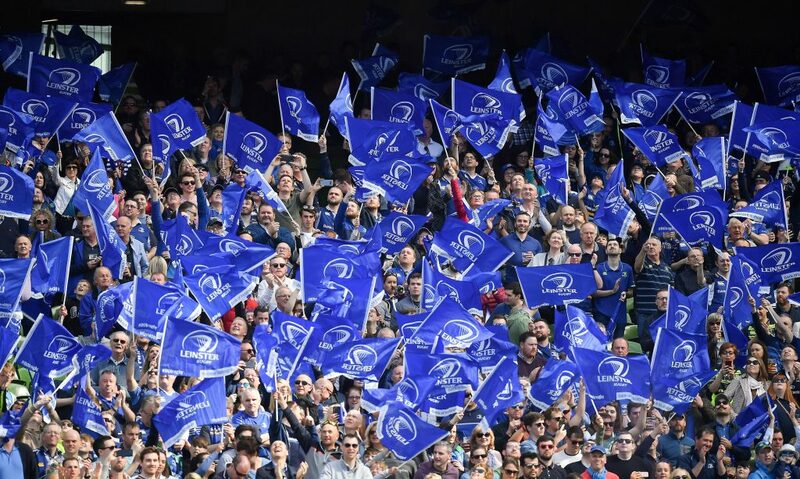 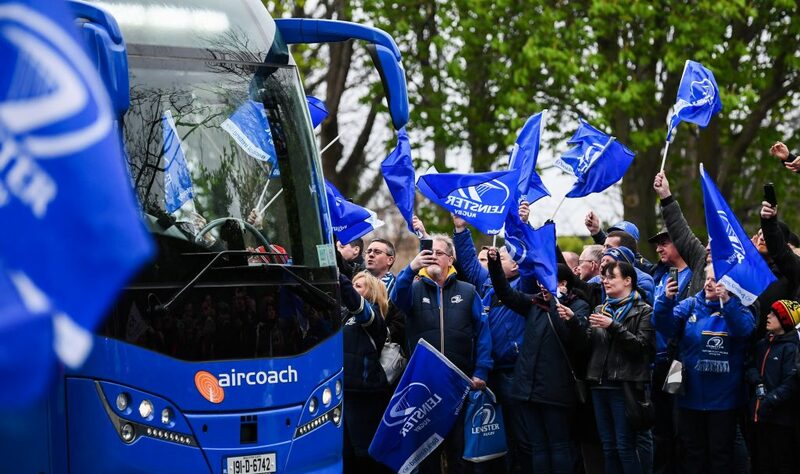 See upcoming fixtures and the latest results for all Leinster Rugby competitions here.